This ain’t your church basement B-I-N-G-O, honey! 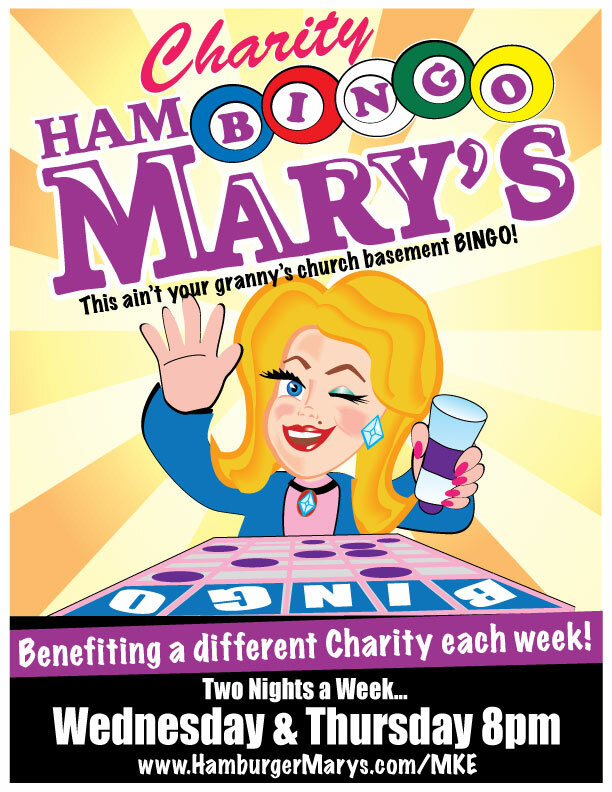 Hosted by the fabulous Dear Ruthie, Pagan Holladay & Karen Valentine, we give you TWO nights of charity Bingo fun every week! Visit our HamBINGO page for more details. HamBINGO kicks off every Wednesday and Thursday at 8pm.